I am a Reader in Astrophysics in the School and Chemical and Physical Sciences at Keele University where I study binary stars and extrasolar planets. A complete list of my peer-reviewed publications can be found on ADS. 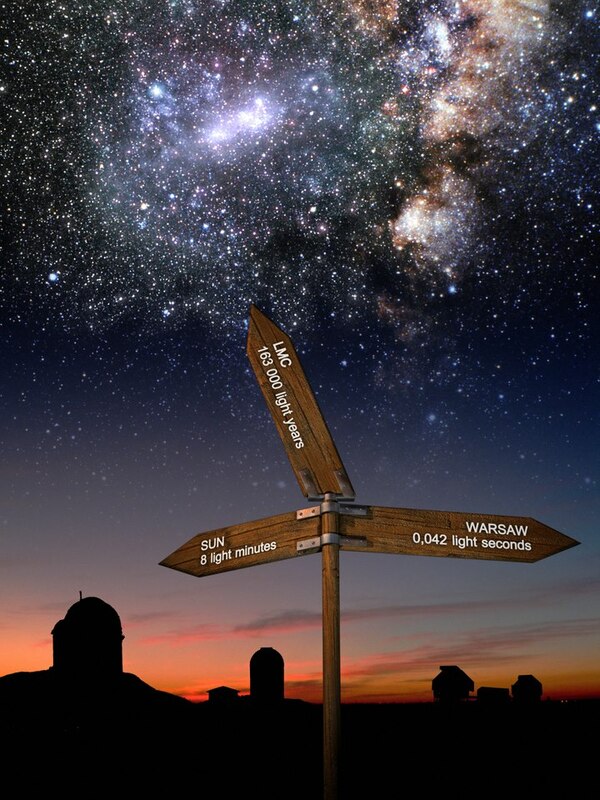 I am part of the team at Keele who built and operated the WASP-South instrument at the South African Astronomical Observatory (SAAO), near Sutherland in South Africa. This instrument ran from 2006 until 2018. The data from WASP-South and the SuperWASP instrument in La Palma have been used to discover almost 200 transiting extrasolar planets so far, more than any other ground-based survey. The data from WASP have also been used to study many types of variable stars, particularly pulsating stars and eclipsing binaries. I used data from the WASP project to identify a new class of variable stars called EL CVn-type binaries that both pulsate and eclipse. Thanks to Auke Slotegraaf for this photo of me at WASP-South. We have stopped the WASP survey from South Africa since the TESS mission is now doing the same job with better data from space. Instead, we have installed two new 16" telescopes built by Orion Optics. These telescopes will mainly be used to follow-up eclipsing binary stars, including systems found by project students and pupils on the work experience week here at Keele. Xamidimura is the IAU official name for the star μ1 Sco, and is derived from the Khoi-Khoi name for this star and its visual companion star meaning "Eyes of the Lion". The top ends of the Xamidimura telescopes can be seen above the wall of the enclosure in this panorama of the fashionable south end of the SAAO plateau. CHEOPS is a small photometric observatory to be launched into low Earth orbit to measure transits of exoplanets. CHEOPS is the first S-class mission from ESA and was selected in October 2012. As an associate member of the CHEOPS science team I am responsible for developing the pycheops software that will be used by the science team and other users to analyse the data from this mission. PLATO (PLAnetary Transits and Oscillations of stars) is the third medium-class mission in ESA’s Cosmic Vision programme. 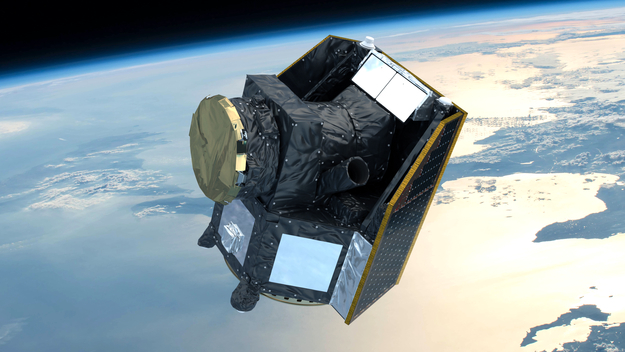 PLATO was adopted by ESA Science Programme Committee in June 2017 and is due to be launched in 2026. Its objective is to find and study a large number of extrasolar planetary systems, with emphasis on the properties of terrestrial planets in the habitable zone around solar-like stars. PLATO has also been designed to investigate seismic activity in stars, enabling the precise characterisation of the planet host star, including its age. I joined the PSM (PLATO science management) in May 2018 as part of the newly-formed work package WP 125500 - Benchmark stars. I lead the effort within this work package to find a characterise eclipsing binary stars that will be used to validate and improve data products from the PLATO mission. I also contribute to WP114100 "Transit curve modelling tools" and WP122400 "Determination of limb-darkening". The main goal of the Araucaria Project is to improve the calibration of the cosmic distance scale in the local Universe. Fast and accurate light curve model for transiting exoplanets and eclipsing binary stars. A very fast and accurate algorithm for the computation of exoplanet transit light curves with the power-2 limb-darkening law. Python module for the analysis of light curves from the ESA CHEOPS mission. Bayesian mass and age estimates for transiting exoplanet host stars. I am module leader for the following teaching modules. I am also year-3 tutor and careers tutor for physics and astrophysics students at Keele. I like to keep in touch with our graduates via facebook and I maintain a list of graduate profiles to give current and prospective students some idea of the wide range of careers open to them with an astro/physics degree from Keele. 2012 - 2016 Discovery and characterisation of transiting extra-solar planets with the Wide Angle Search for Planets (WASP) survey. 2011 - 2015 The effect of instrumental noise in Spitzer Space Telescope secondary-eclipse observations of hot Jupiter atmospheres.